A következő gépekre szerelhető Koparki 21-35 ton. Excavators with weight from 21 to 35 tones. Bagger mit Einsatzgewicht von 21 bis 35 Ton. екскаваторів від 21 до 35 тонн. для экскаваторов от 21 до 35 тб. 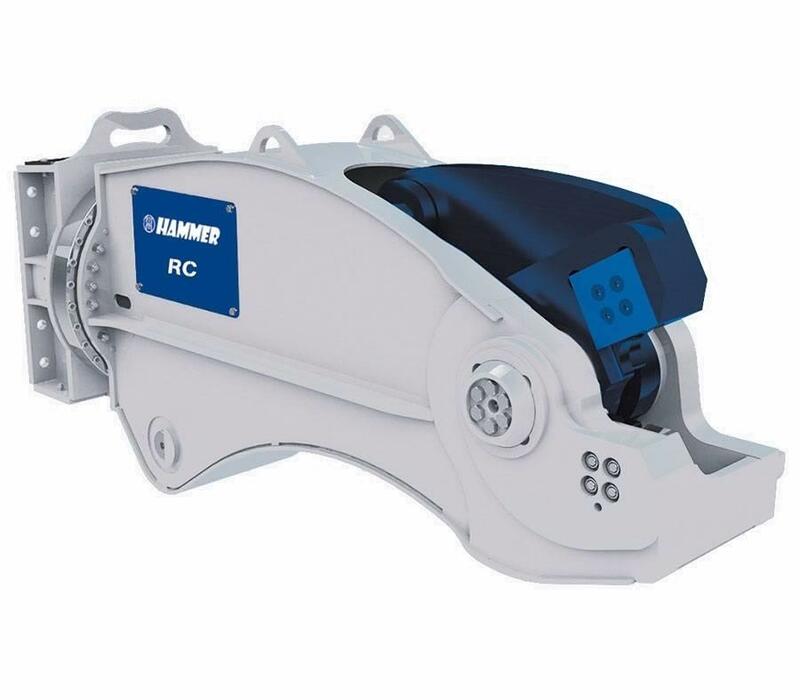 HAMMER RC Rail Cutter is equipped with a 4-sided interchangeable knife, which extends its service life without the need exchange for new knife. The device is designed for standard UIC60 rails. - Designed to cut UIC60 rails.